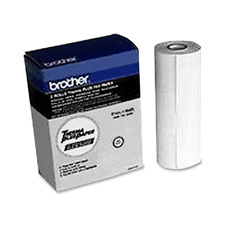 Thermal fax paper comes in a roll for easy installation. 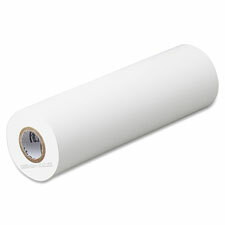 Roll is designed for use in Brother Personal FAX-170, Personal FAX-190, Personal FAX-275, Personal FAX-290MC, Personal FAX-375MC, IntelliFax-600, IntelliFax-610, IntelliFax-615, IntelliFax-620, IntelliFax-625, IntelliFax-635, IntelliFax-640, IntelliFax-650M, IntelliFax-675, IntelliFax-680, IntelliFax-700, IntelliFax-710M, IntelliFax-715M, IntelliFax-720M, IntelliFax-725M, IntelliFax-740M, IntelliFax-780MC, IntelliFax-800M, IntelliFax-810MC, IntelliFax-820MC, IntelliFax-825MC, IntelliFax-875MC, INSTAFAX-2100M, INSTAFAX-2200M, MFC-390MC, MFC-670, MFC-690, MFC-695 and MFC-890MC. 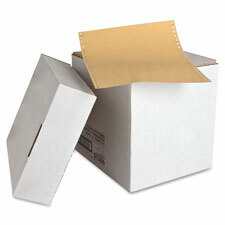 Thermplus Fax Paper, 2 Count, 164'x85"
Thermal Fax Paper features ultra high sensitivity. Coated side out. 1 In Core. Designed for use in FAX-635 Intellifax Home/Office Faxphone. 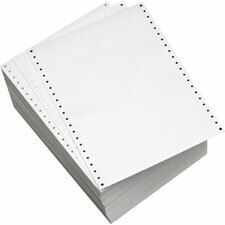 Continuous-form computer paper is designed for high performance. 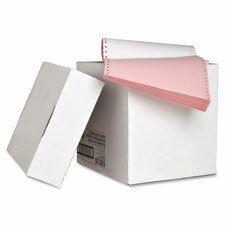 Paper is microperforated at the margins with total 1/2" and perforated between each sheet. 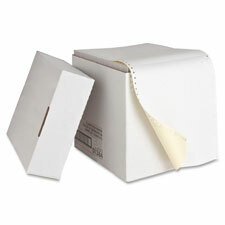 Paper is packed in a two-piece, telescoping, reusable carton.